Islamic finance is still at an early stage of development in Sub-Saharan Africa and the market share of Islamic banks is comparatively small. According to the IMF, about half of the region’s total population is still unbanked. 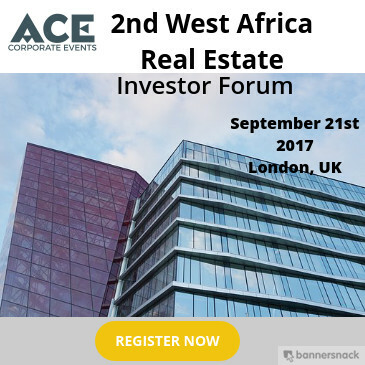 Furthermore, the Sub-Saharan Africa Muslim population, currently at nearly 250 million people, is projected to reach upwards of 380 million by 2030 and financial services are expected to significantly rise as a share of GDP – setting the stage for a dynamic growth market for Islamic finance across the continent. 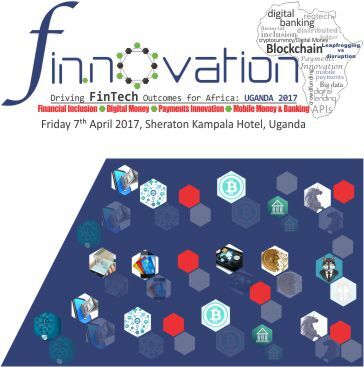 5th May 2016, UGANDA: Islamic finance in Sub-Saharan Africa is strongly predicted to have a promising future in light of exciting growth opportunities for the sector to flourish in key markets across Africa. Analysts note that African countries are increasingly keen to tap into Islamic finance as they seek to attract FDI, especially from Arabian Gulf countries. In addition, the suitability of Islamic financial products such as Sukuk to meet the burgeoning large-scale infrastructure funding requirements in Africa, as well as the industry’s potential to play a more meaningful role in financial inclusion and deepening in the continent are adding to the appeal of Islamic finance in Africa. Focusing on a fresh approach on how industry leaders from across the key markets of Africa and internationally can engage with the major issues impacting the future of Islamic finance, The Sub-Saharan Africa Islamic Finance Convention 2016 will take place on the 10th & 11th of May 2016 at the Kampala Serena Hotel in Uganda, under the theme “Africa’s New Momentum: Islamic finance as the new paradigm for sustaining growth in Sub-Saharan Africa”. The Sub-Saharan Africa Islamic Finance Convention 2016 has confirmed an outstanding line-up of internationally respected speakers. The convention opens with a keynote session featuring Fabian Kasi, Chairman of the Uganda Bankers Association; and Gideon Badagawa, Executive Director of the Private Sector Foundation Uganda, which focuses on Africa: New Momentum, New Opportunities – Assessing the Economic Transformation of Africa. This is followed by another high-profile session featuring Jaafar Abdulkadir, Head of Islamic Banking at KCB Bank Group; and Abubaker B. Mayanja, Managing Director of ABL Dunamis Limited, who will discuss how Islamic finance can work as a new engine for capital formation and enterprise funding to sustain growth in Sub-Saharan Africa. The second day of the Sub-Saharan Africa Islamic Finance Convention 2016 sees a parallel session led by MISYS Financial Software, under the theme of “Retail & Digital Channels & Risk Disruption”. 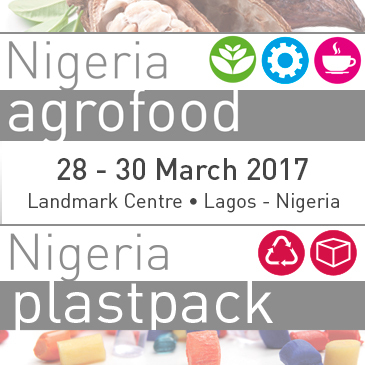 The session will focus on bringing together Risk Managers from across Africa and internationally. 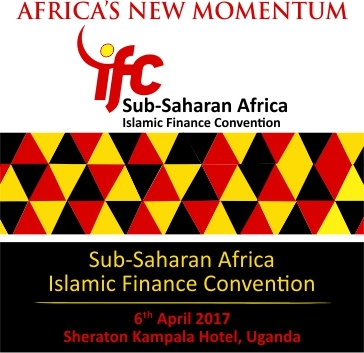 The Sub-Saharan Africa Islamic Finance Convention 2016 will take place in Uganda at the Kampala Serena Hotel on the 10th and 11th of May 2016. 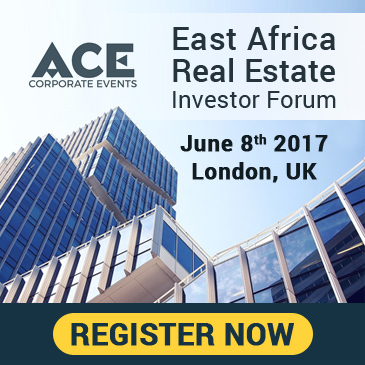 The Sub-Saharan Islamic Finance Convention is created in collaboration between Ethico Live! and ABL Dunamis.